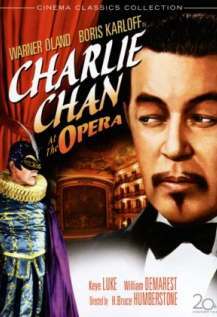 Charlie Chan at the Opera - Comedy, Mystery. Stars Warner Oland, Boris Karloff, Keye Luke. The revenge of an amnesiac at the opera house. 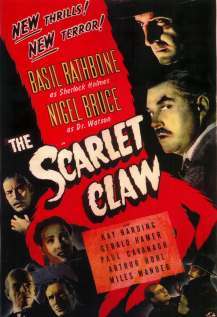 The Scarlet Claw - Crime, Mystery, Thriller. Stars Basil Rathbone, Nigel Bruce. Sherlock Holmes in Quebec, a case of a woman with her throat torn out. The House of Fear - Crime, Mystery. 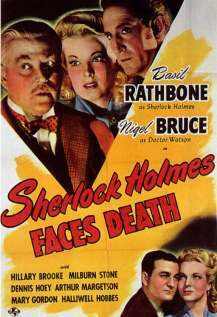 Stars Basil Rathbone, Nigel Bruce. Sherlock Holmes on a case at a castle with mysterious foretold murders. 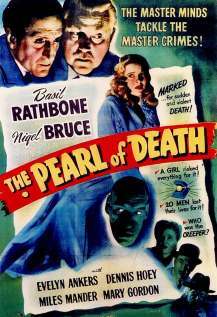 The Pearl of Death - Crime, Mystery. Stars Basil Rathbone, Nigel Bruce. Sherlock Holmes seeks to find a pearl with a reputation of murder following it. 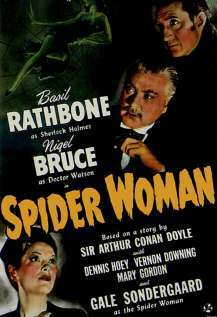 The Spider Woman - Drama, Mystery, Thriller. Stars Basil Rathbone, Nigel Bruce. Sherlock Holms tries to trap the female villain behind a series of deaths. Sherlock Holmes Faces Death - Crime, Mystery, Thriller. 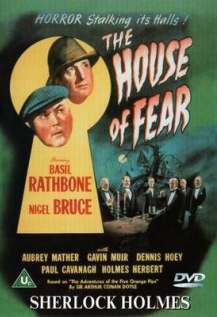 Stars Basil Rathbone, Nigel Bruce. Sherlock Holms on a case of murders at a nursing home. 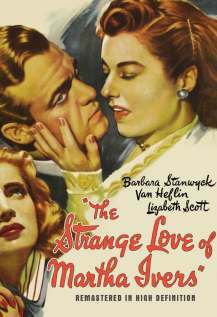 The Strange Love of Martha Ivers - Drama, Film-Noir, Stars Barbara Stanwyck. Martha murdered her aunt 17 years earlier, her husband saw it all. 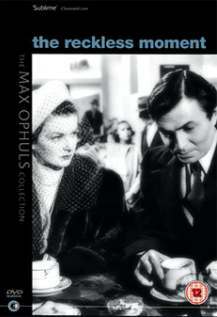 The Reckless Moment - Drama, Film-Noir. Stars James Mason, Joan Bennett. Love, hate, death, cover-up, blackmail, in a middle class family. 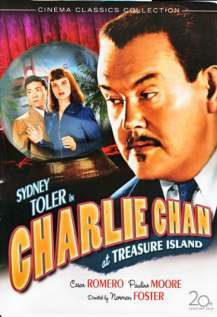 Charlie Chan at Treasure Island - Comedy, Crime. Stars Sidney Toler, Cesar Romero. Murder or suicide on San Francisco Bay's Treasure Island. 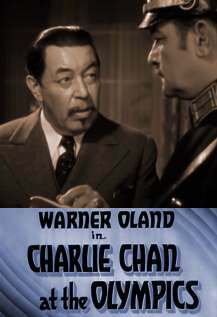 Charlie Chan at the Olympics - Comedy, Crime, Mystery. Stars Warner Oland, Katherine DeMille, Pauline Moore. On duty at the Berlin Olympics. The House on 92nd Street - Crime, Drama. WWII. Stars: William Eythe, Lloyd Nolan, Signe Hasso. A double agent for the FBI helps to foil Nazi plans.